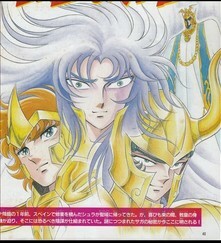 The web page for Die Hard Saint Seiya fans!! You can find Saint Seiya News on the Facebook page! Star Light Blog Click Here 8-19-2016!! Saint Seiya Plus #5GM is Online!! The Review of Brave Soldiers is up!! Cards Gallery: Pics of Saint Paradise, Playing, Trade Collection Cards!! 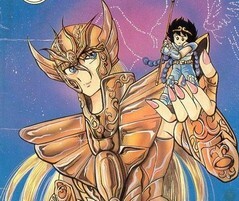 Saint Seiya Plus - Know more about Saint Seiya than beyond the surface. Saint Seiya The Zeus Chapter© Philip Wai Tak Ho. All Rights reserved. 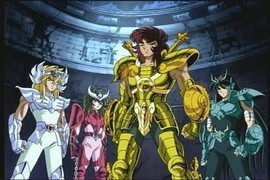 Saint Seiya Plus. All Rights Reserved.The Saint Seiya Side Story Web Page produced by Mu's Corner. 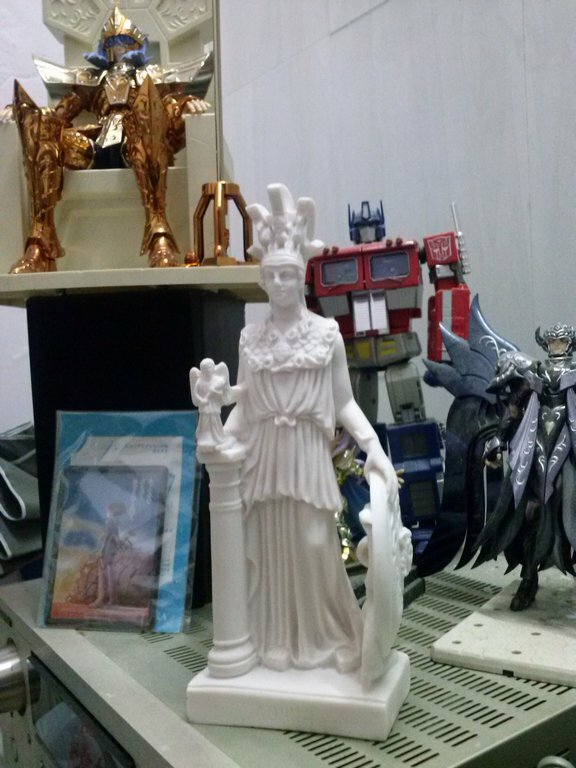 All Rights Reserved.The Saint Seiya Toy Reunion Web Page produced by Mu's Corner. All Rights Reserved.The Saint Seiya Info Page produced by Mu's Corner. 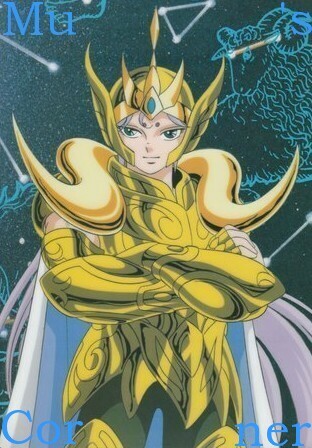 All Rights Reserved.The Saint Seiya Picture Gallery Web Page produced by Mu's Corner. 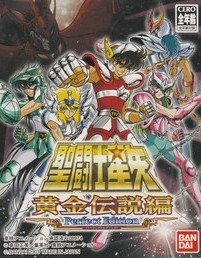 All Rights Reserved.The Saint Seiya Game Guides Web Page produced by Mu's Corner. 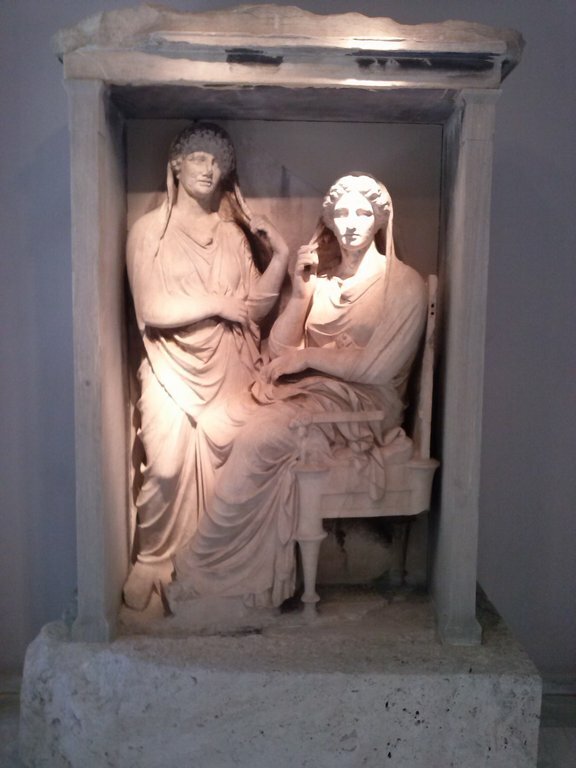 All Rights Reserved.Nothing here can be duplicated in any way shape or form on another web page with out permission. Saint Seiya Copyright© Masami Kurumada, Shueisha, Nippon Columbia Co., Toei Animation, Bandai, Nintendo, Wonderswan, PS2, Shiori Teshirogi, Megumu Okuda, Akita Shoten, PS3. All Rights reserved.